Today, I am so honored to share the first of two guest posts from my friend, Rick Howerton. Rick has been an encourager and mentor in my life for the last few years. 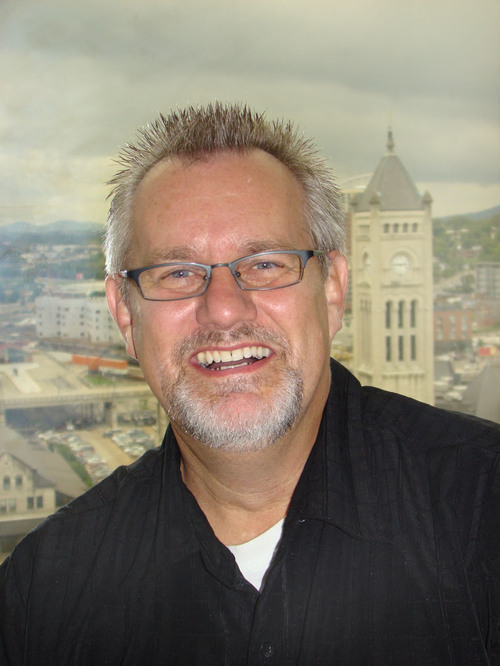 Rick is one of the premier leaders in the small-group movement. Having facilitated an untold number of small-group journeys over the last 17 years, his passion is contagious. This guy honestly believes that small groups can and will change the world! His latest book, A Different Kind Of Tribe, is a must read for every small group leader or pastor. No group is a perfect group and no group leader is a perfect group leader. Because of this, there will be times when the group leader’s meeting isn’t nearly as transformational, even relational, as the group leader had envisioned. In fact, I’ve led group meetings and, as the last person exited the house, I picked up the phone to call our groups pastor to let him know that I was an incompetent leader and that I was going to quit… And I’ve written two books on group life! Let’s face it, in baseball terms, there are going to be group meetings that are a home run, others that you would consider a triple, some that are less than impressive and you know they were a double, and some that will be a quick sprint from home plate to first base, and you only made it on first because the short stop missed the mark and overthrew the first baseman. On these nights a single was all you had in you. But there’s something I want you to notice small group leader… YOU NEVER STRIKE OUT! Let me say that again… YOU NEVER STRIKE OUT! Just that the group got together, prayed for one another, had a discussion based on the truths of God’s Word, and was reminded that the gospel is alive and well is a transformational evening. …God is not impressed with how well you perform. …group members aren’t leaving the meeting rating your leadership. In fact, I’ll bet they didn’t even notice that the meeting was any different than it always is. …the people you lead know you love them and that covers a multitude of perceived mistakes. …God chose you to lead this group and He is the One who transforms, not you. In fact, in your weak moments He is able to do His best work. Tomorrow’s blog post is going to unearth some reasons many small group leaders misinterpret whether or not they’ve led a great small group meeting. Posted on August 5, 2013, in Uncategorized. Bookmark the permalink. Leave a comment.